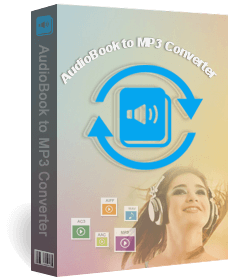 The best way to find out if AudioBook Converter for Mac suits your needs is to download the latest version and try it. Note: AudioBook to MP3 Converter has been upgraded to version 6.1.2. which is fully compatible with the latest iTunes and macOS Mojave. - Fully compatible with macOS 10.14.4 Mojave. - Perfectly compatible with macOS 10.14.4 Mojave. - Fully compatible with the latest iTunes 12.9.3.4. - Fixed audiobook AAX to M4A conversion failure on Mac OS X 10.12. - Fixed the failure to convert audiobooks with iTunes 12.8.2.3. - Supports adjusting volume for the output audio files.